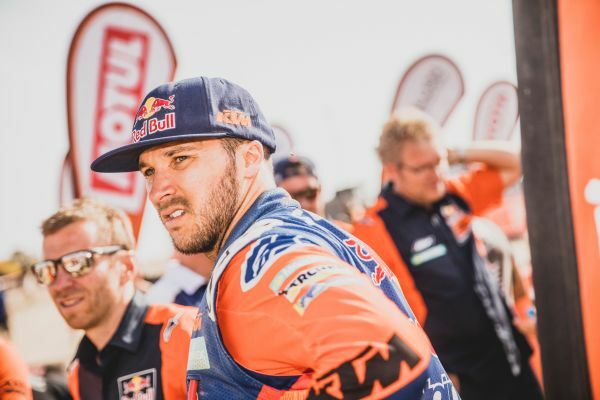 Matthias Walkner: “This means so much to me. I wanted so badly to be back on the podium. 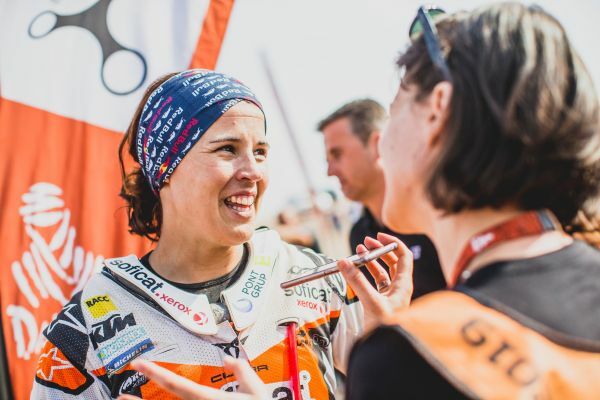 The race has been so close this year and I truly believe I have ridden my best Dakar ever. The whole 10 days have gone well and I have made the minimum of mistakes. There have been a couple of times where the start position has been tough or we’ve had trouble with the road book, but overall, I feel really happy with my performance. 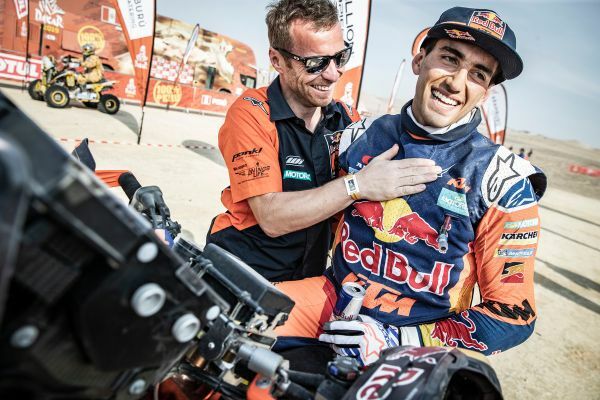 Jordi Viladoms (KTM Rally Team Manager): “It’s been an amazing race with many ups and downs, often stressful, but I am extremely proud of the whole team’s performance. The rally has been far tougher than expected. Despite being shorter than usual it has included days with tricky strategy, navigation and the level of riding has been so close.